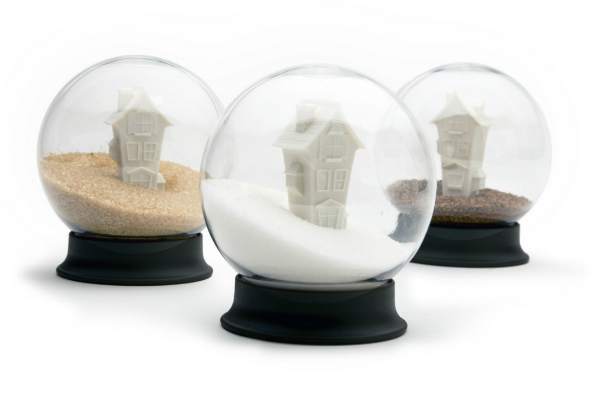 Sugar House Snow Globe Sugar Bowl turns a classic souvenir into a daily kitchenware item. 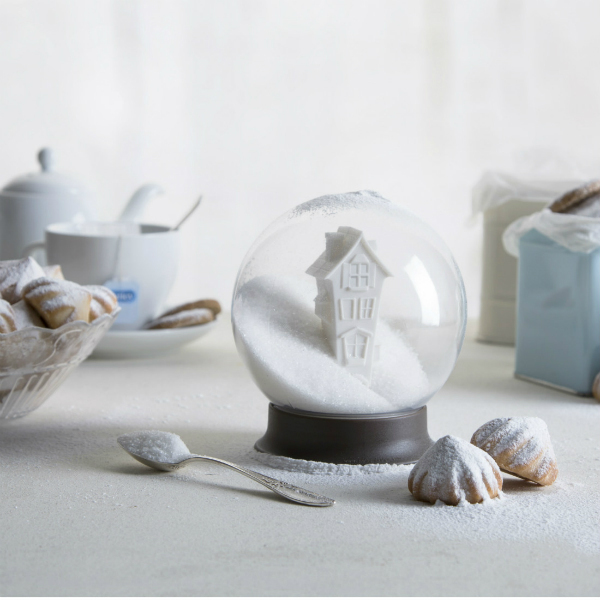 Featuring an enchanted house within that looks like it’s surrounded by snow, this dazzling sugar bowl makes a coffee break that much sweeter. And when not in use, it makes a beautiful decor accessory to display on your kitchen counter or on an open shelf. To open, simply turn upside down, unscrew the base and spoon out the desired amount. The weight of the sugar will prevent the globe from tipping over. 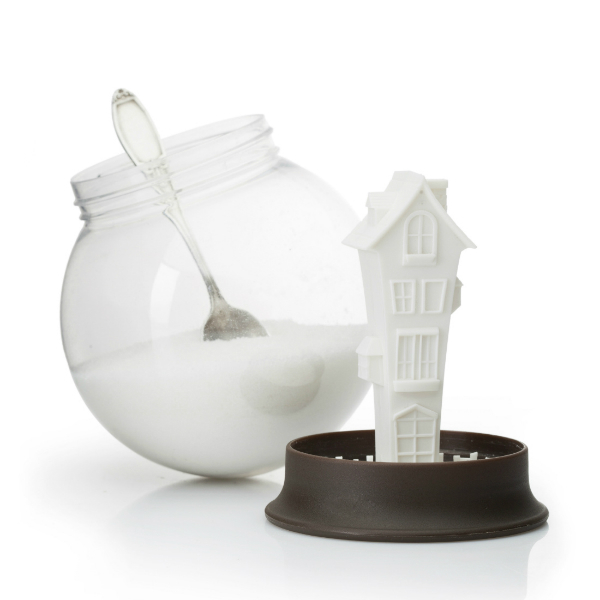 You can also use Sugar House Snow Globe as a tea or coffee canister. Cérémonie Tea Blends and Herbal Infusions are a luxurious tea experience. The artisanal teas come in individual Mini Cubes. Each individually wrapped to retain freshness and flavour. And each beautifully crafted package holds a mesh tea sachet that is bursting with the bold taste of whole leaf tea, fine herbs and spices. Conveying luxury and attention to design, they are a combination of East meets West, tradition and quality. Cérémonie Tea Selection, Mini – Five signature Mini Cubes containing Moroccan Mint, Wild Berry, Earl Grey, Indian Chai and Sencha Green Tea. 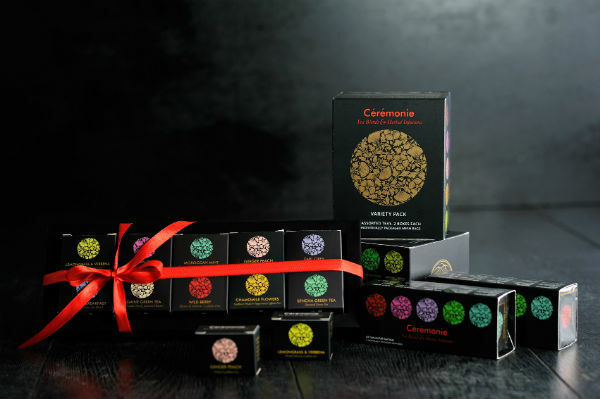 Cérémonie Tea Box Variety Pack – A collection of 20 Mini Cubes in 10 different tea flavours. 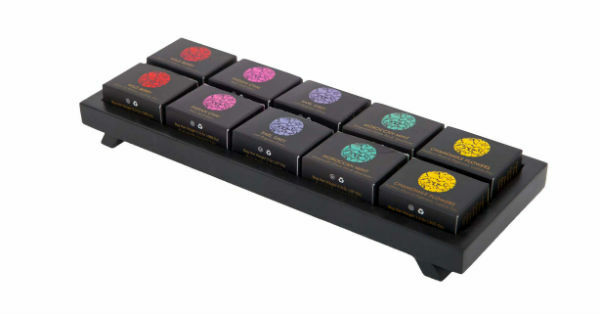 Cérémonie Tea Tray – An exquisite collection of ten Signature Mini Cube Teas presented in a reusable, black, solid wood display tray. 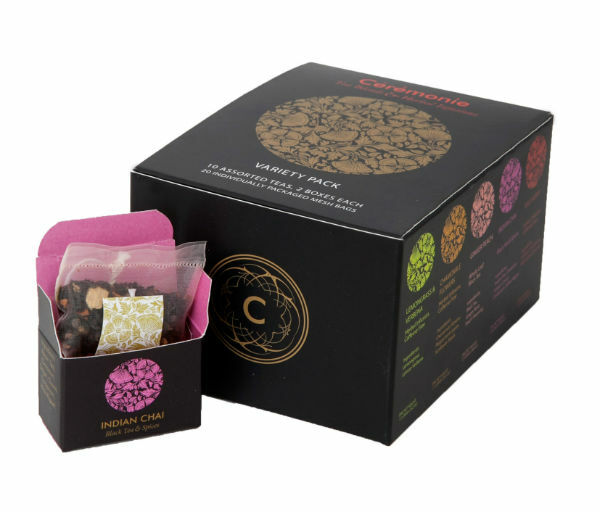 Cérémonie Tea makes an ideal gift for any occasion and is perfect for tea lovers.